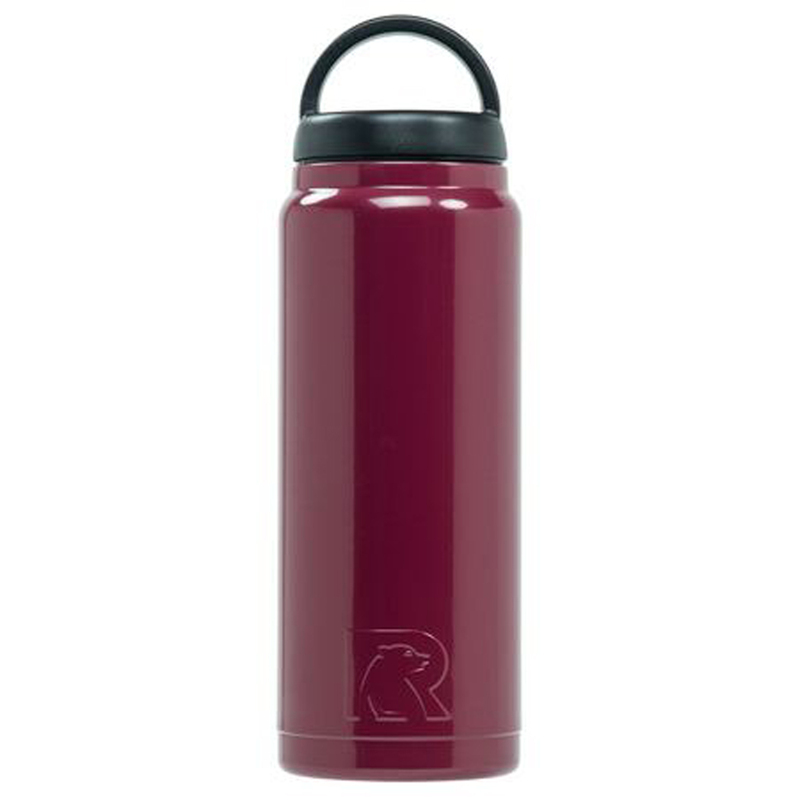 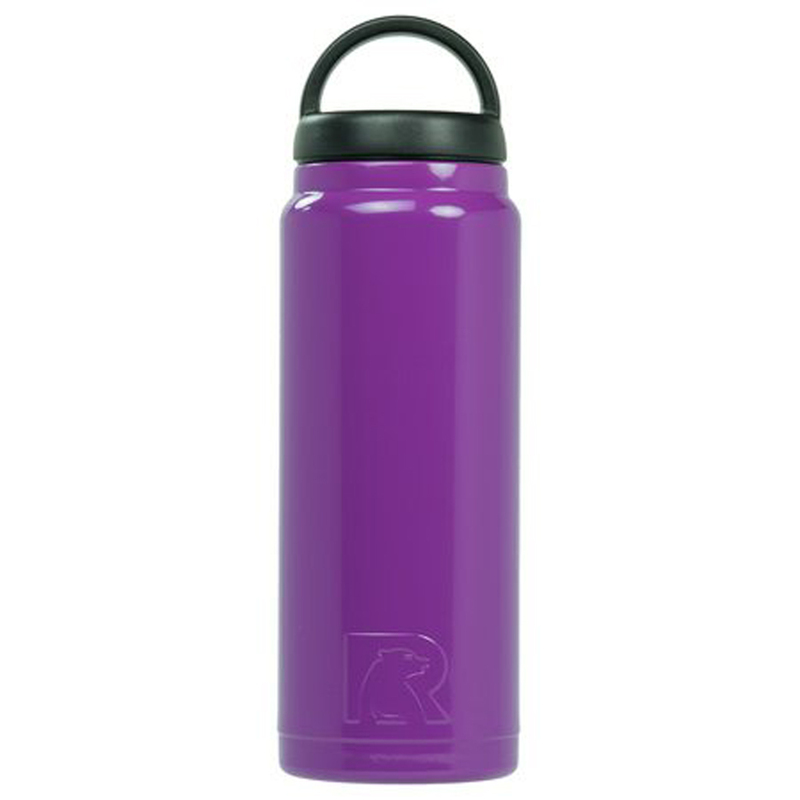 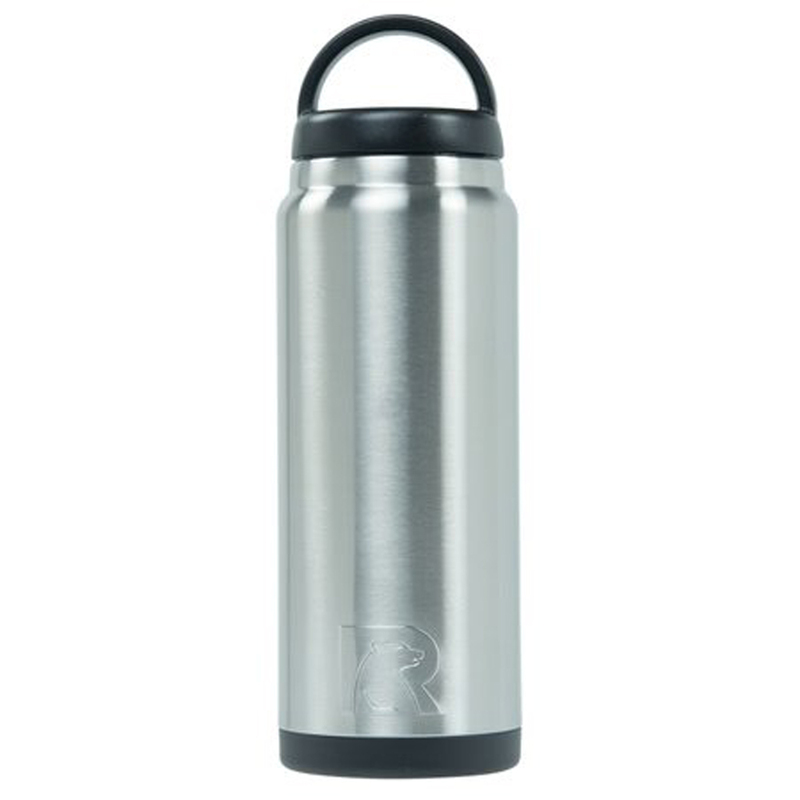 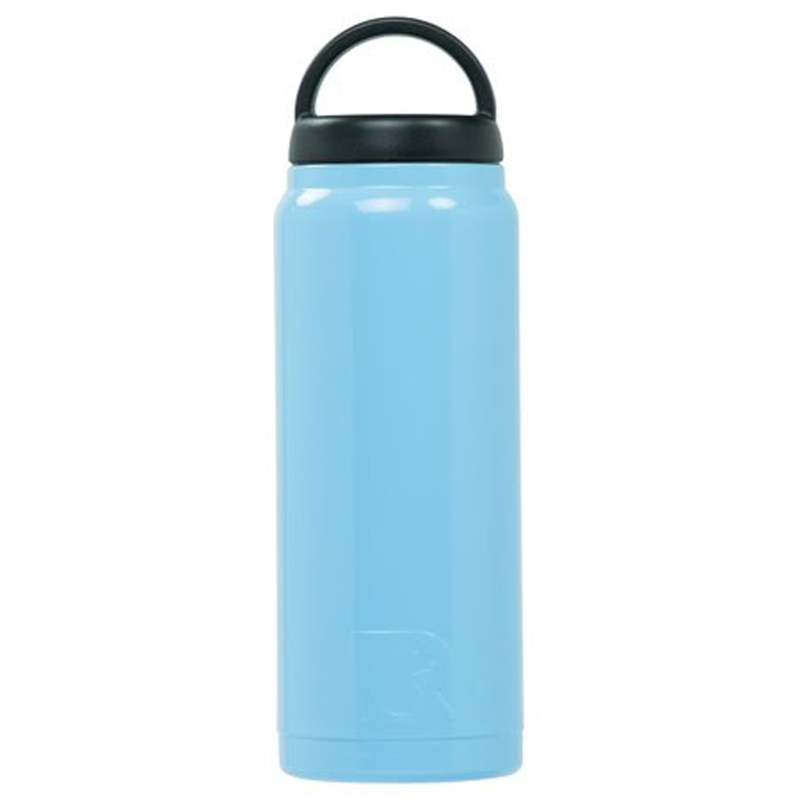 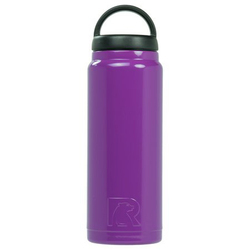 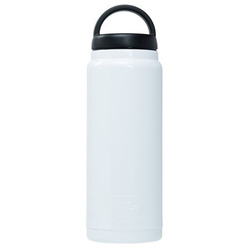 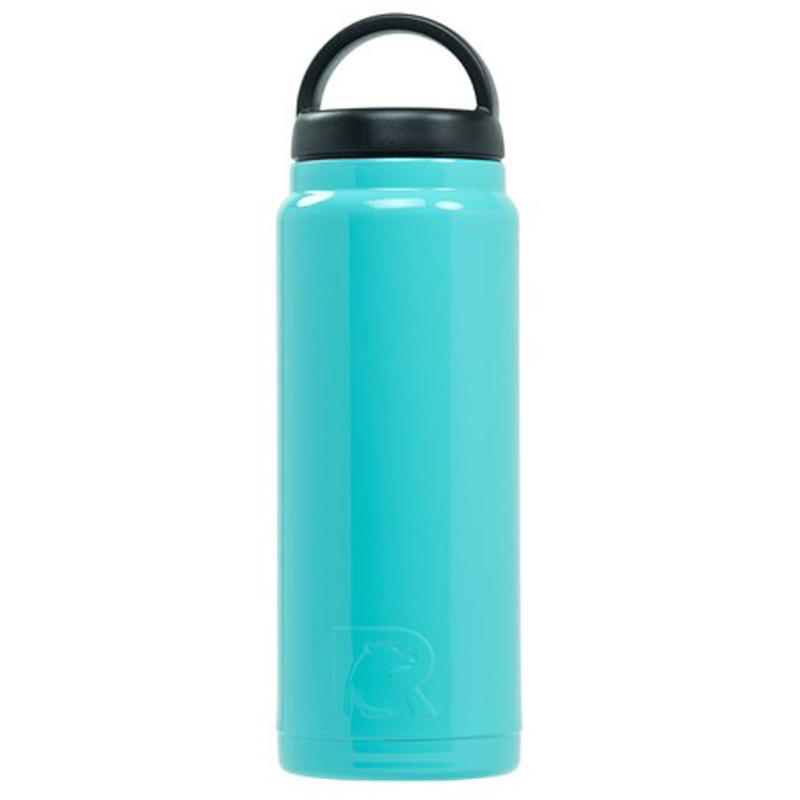 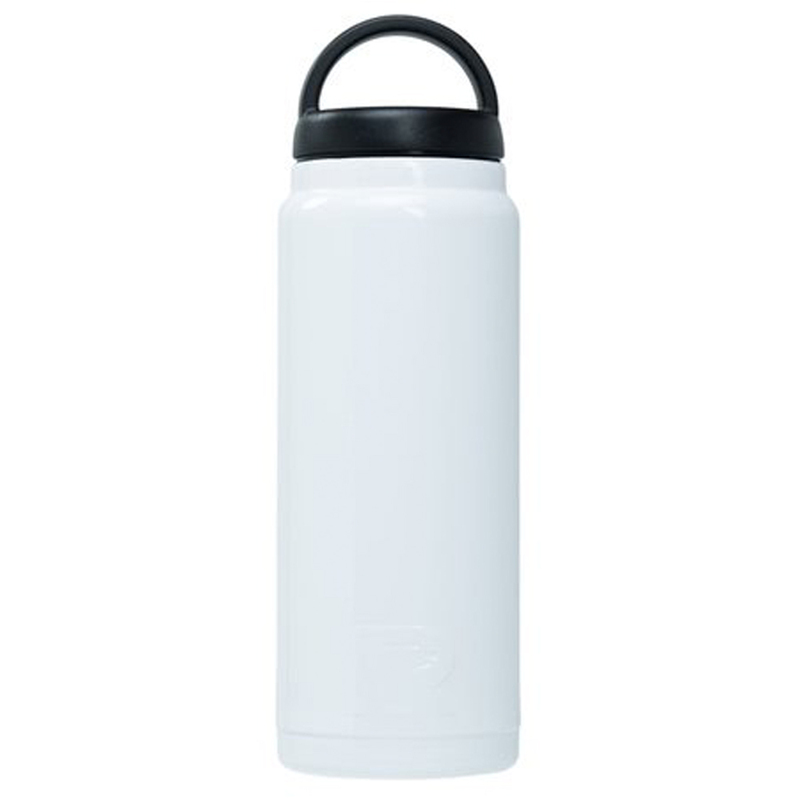 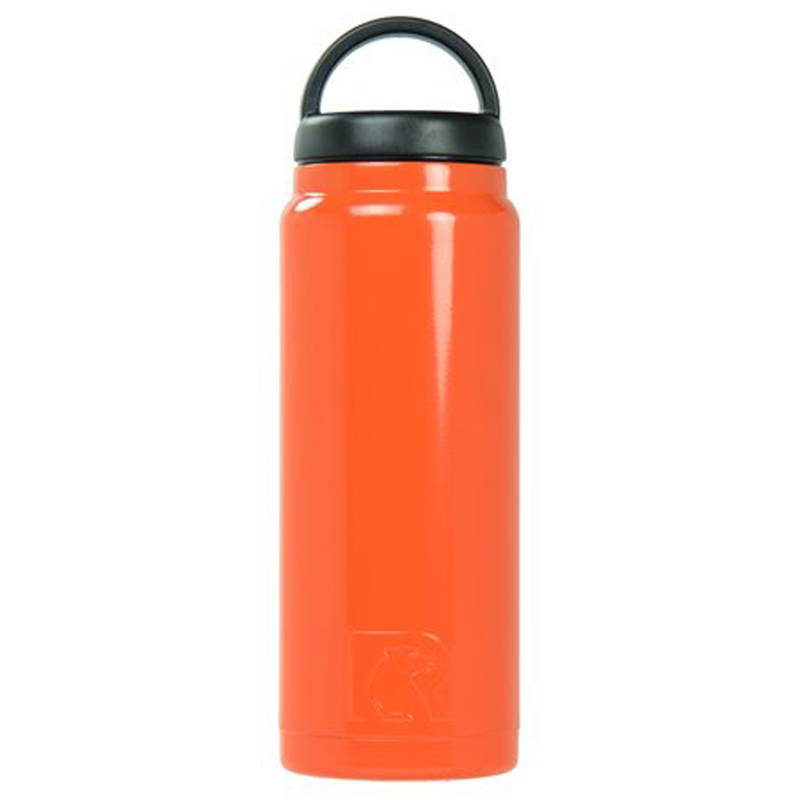 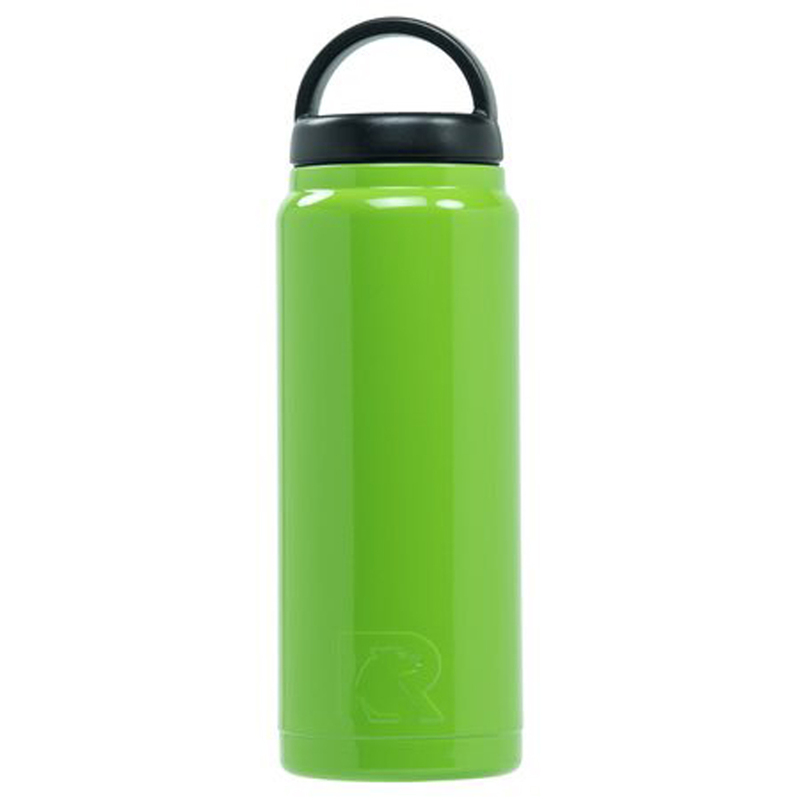 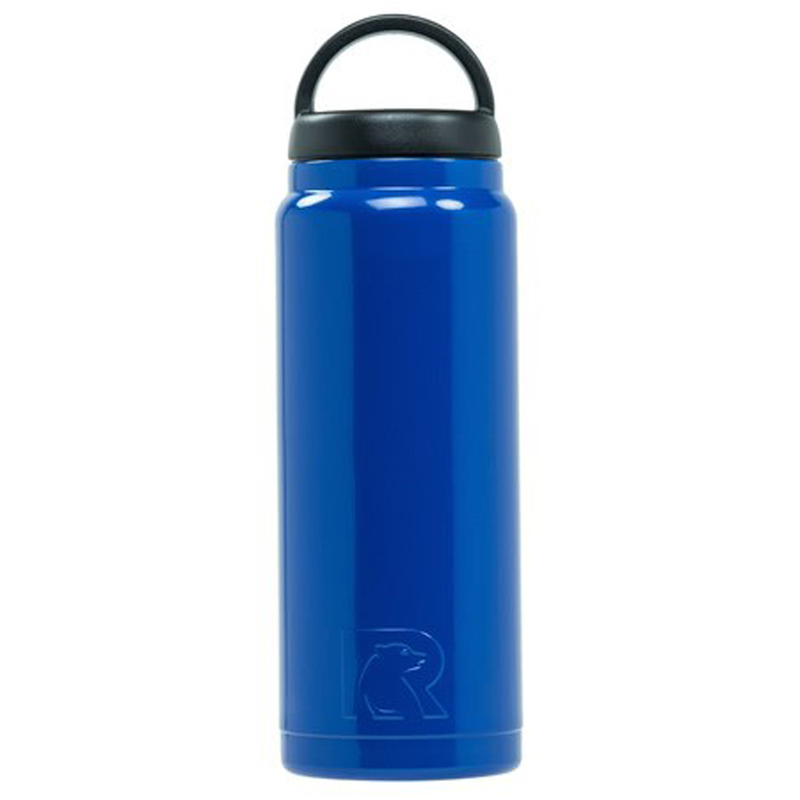 26oz RTIC Bottles are stainless steel, double wall vacuum insulated. 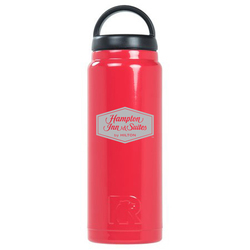 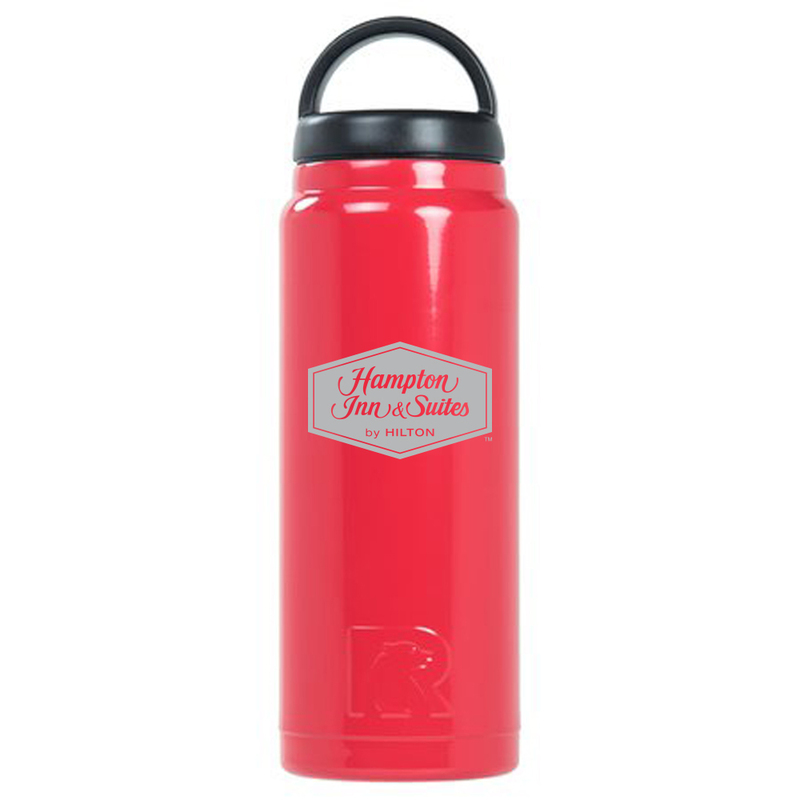 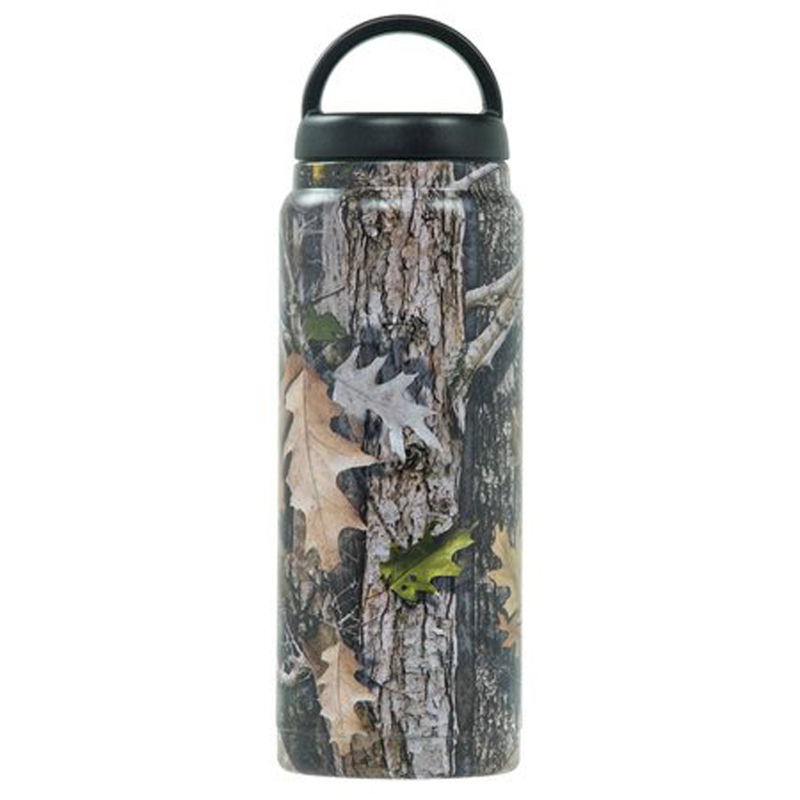 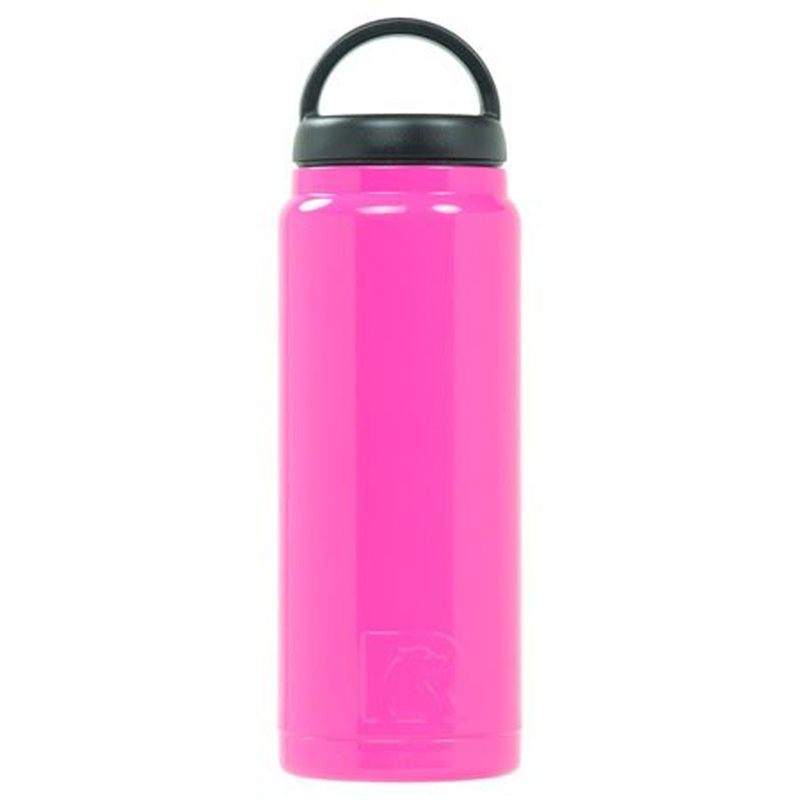 Keeps your drinks ice cold longer - works great for hot beverages. 100% leak proof cap with a three finger grip. Extra wide opening for easy filling, drinking and cleaning. Made with durable kitchen-grade steel.